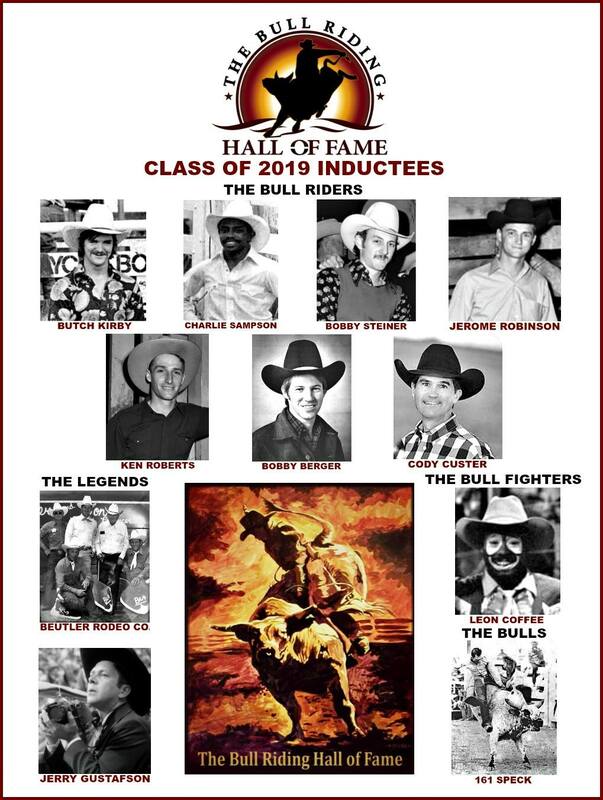 Welcome to The Bull Riding Hall of Fame! 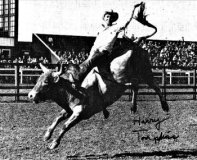 Since it's beginnings in rodeo, bull riding has been the most exciting and popular of all the rodeo events. Along the way it has also evolved into a stand alone sport with it's own captivating identity. There's been a void, a vacancy in the sport that has remained empty. There's been a missing link...until now! 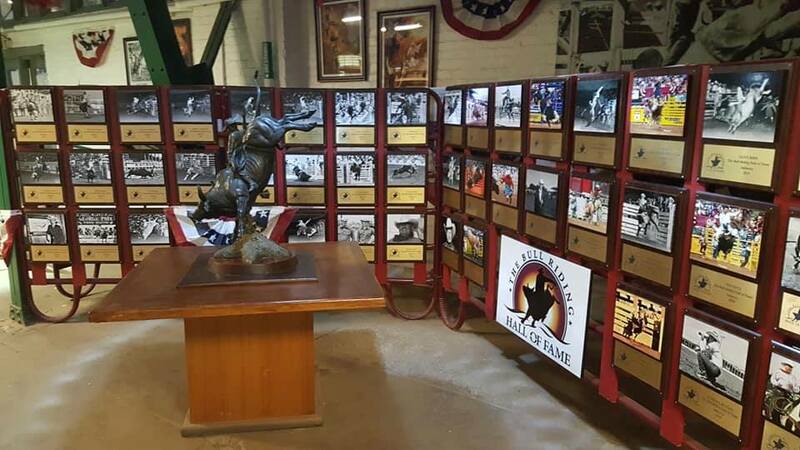 The Hall is dedicated to recognizing and inducting the legendary individuals, organizations and animal greats that have made such a significant impact on the sport. It was destined to become a reality. To remember and honor those who not only paved the way for the riders of today, but have also set the standard of excellence that deserves it's place in history. Our goals include the Hall itself which will house the inductee exhibits, accomplishments, photos, videos, personal effects and much more. 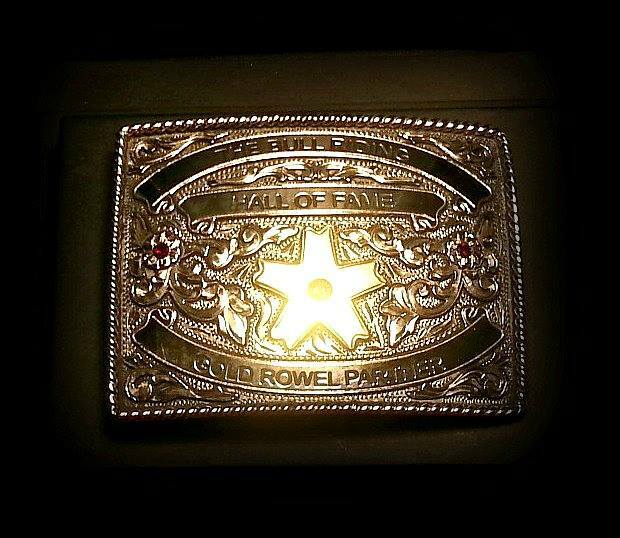 From the household names to the obscure champions, greatness deserves recognition in the bull riding world. 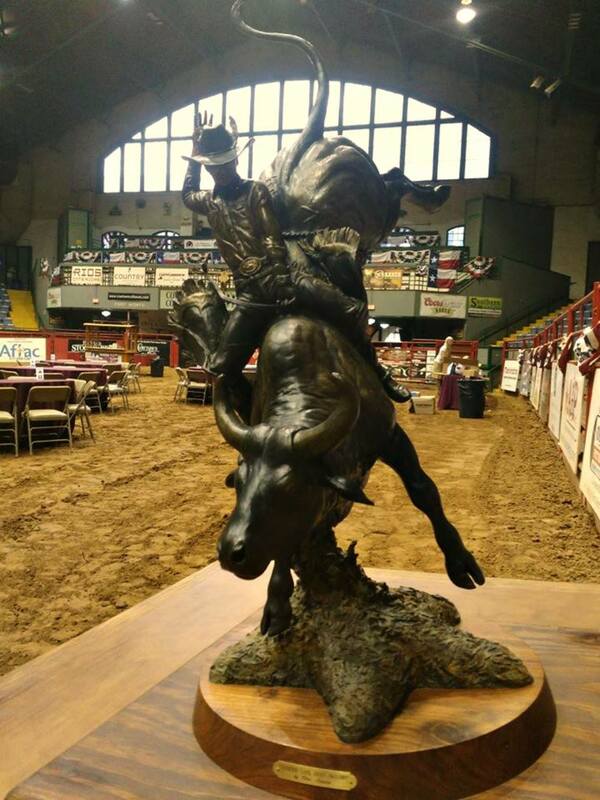 This rich history must and will be preserved in The Bull Riding Hall of Fame. 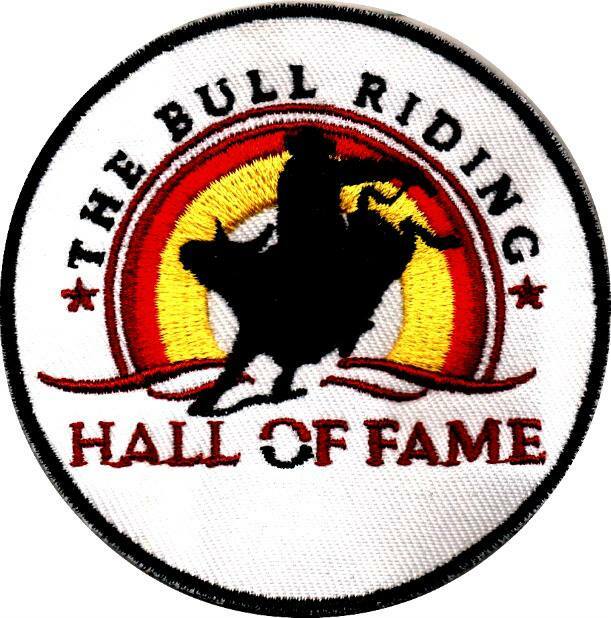 The Bull Riding Hall of Fame is a 501(c)(3) incorporated, non-profit organization. It's through the supporters and sponsors that the Hall will be built, operated and maintained. 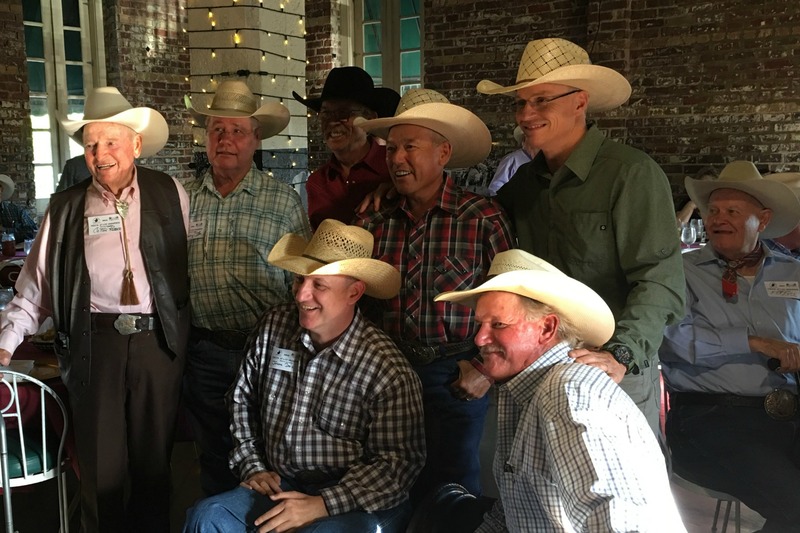 The BRHOF recognizes, acknowledges and appreciates our members, supporters and sponsors. Catch the vision and join in celebrating bull riding greatness. As a Annual Member, Lifetime Member, Sponsor, Memorial/In Honor Donor, or Friend of the Hall Supporter, it's your nominations and votes that will determine the inductees into the Hall. Together we're celebrating the legends and legacies of the all time greats. Every major sport in the world has a Hall of Fame. Now, the great sport of Bull Riding has one too!